Hyundai Santro 2018 is launched in Indian Passenger Car Market. 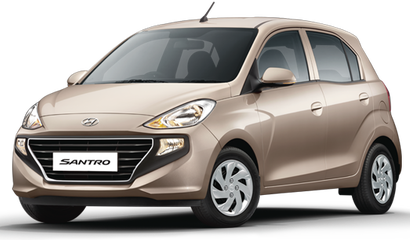 Known for Segment First Features, 4 Cylinder Engine with Reliability of Hyundai. 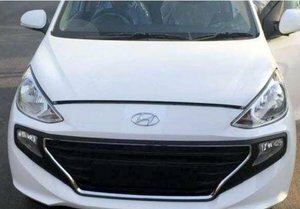 Hyundai India Offering 3 Year Standard Warranty on the car with Option of Extending Warranty for 4th and 5th Year too at just 2% of cost of car. Include: All Scheduled Servicing be performed every 10,000 Kms. Does not include Alignment and Balancing along with Wear & Tear Items or other Service related expense.